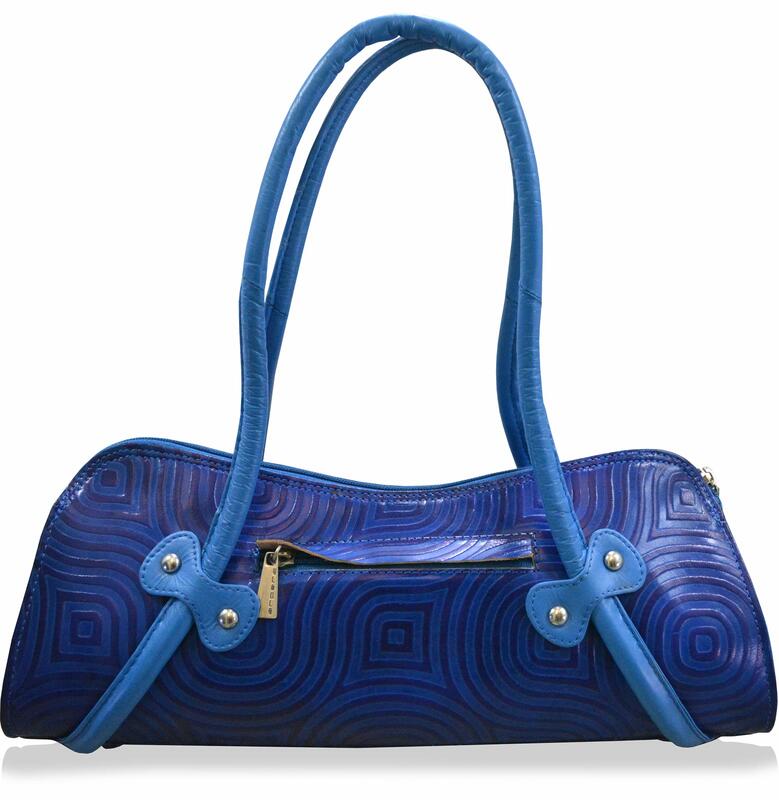 Carry this stylish blue handbag by arpera and make heads turn. Made of genuine leather this is a perfect pick for a day out with your friends. 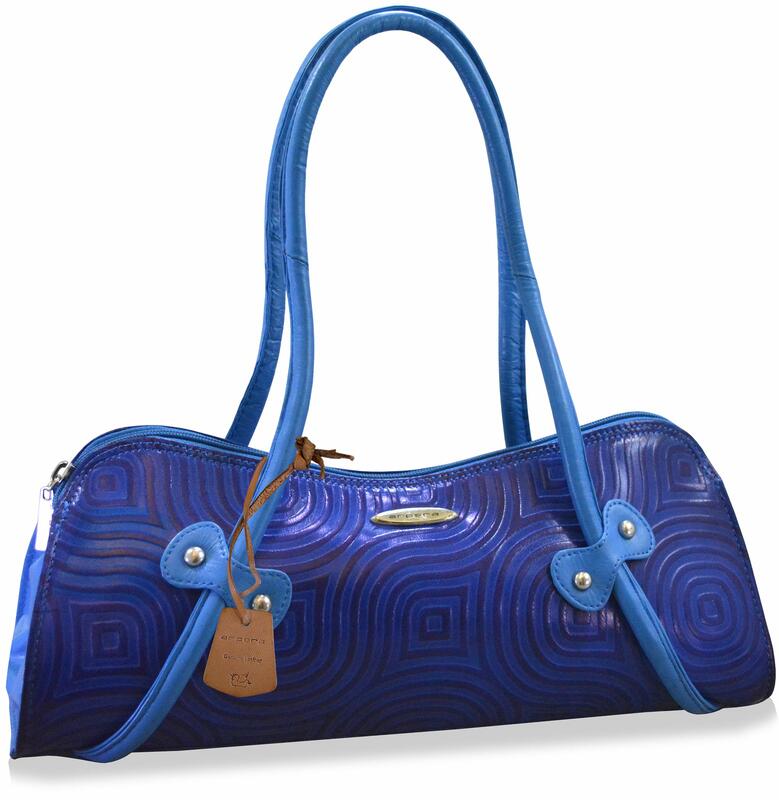 This stylish Handbag is  Medium sized which is ideally suited for shoulder carry.Hand-crafted from Terracota Genuine Leather. 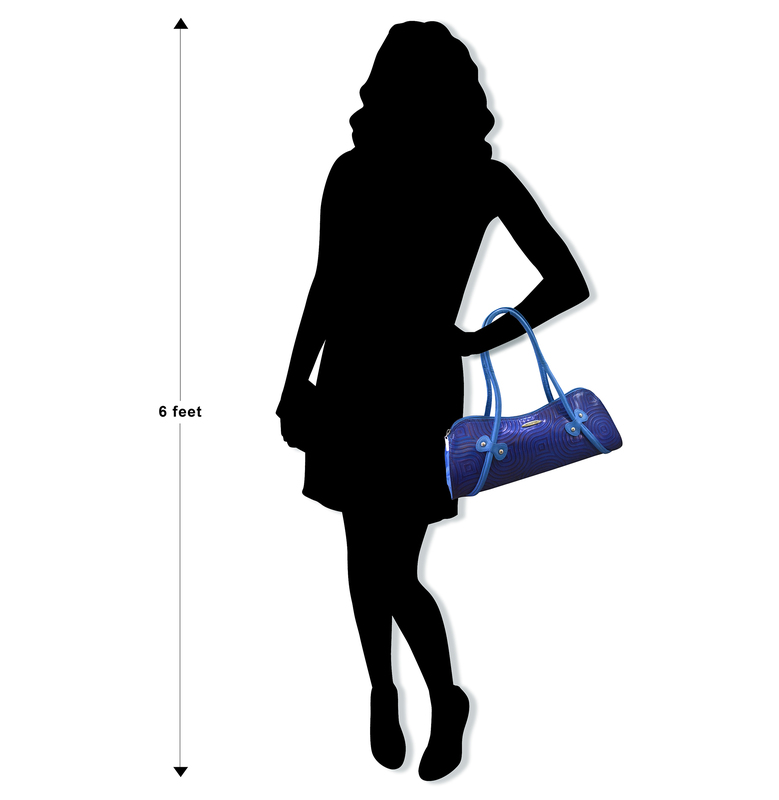 The handbag has   1 main compartment/s. 1 Chain Compartment/s at the back. 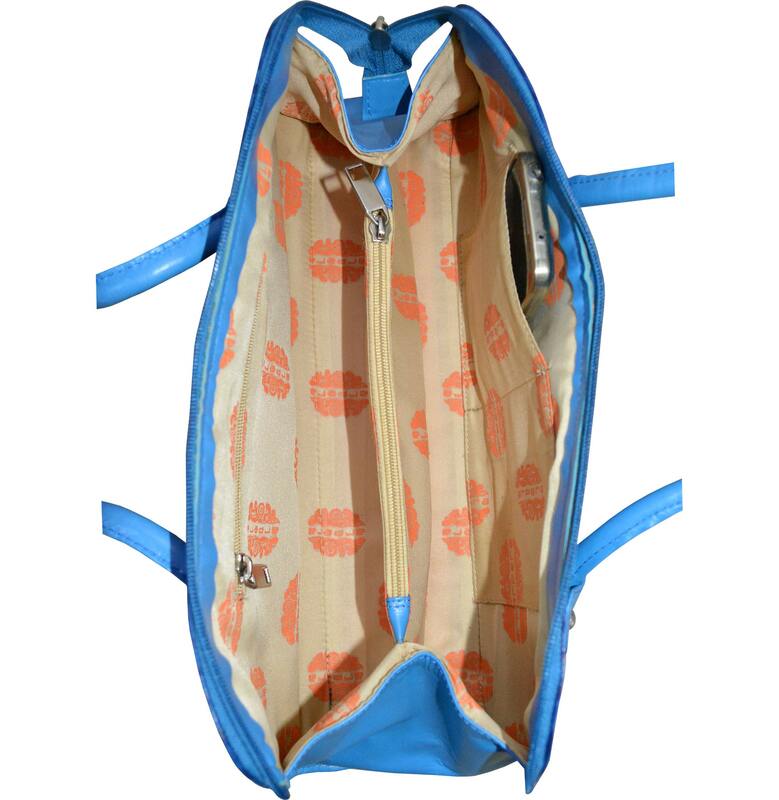 Top mouth closes by a zipper.The lining consists of 2 main Compartment/s. 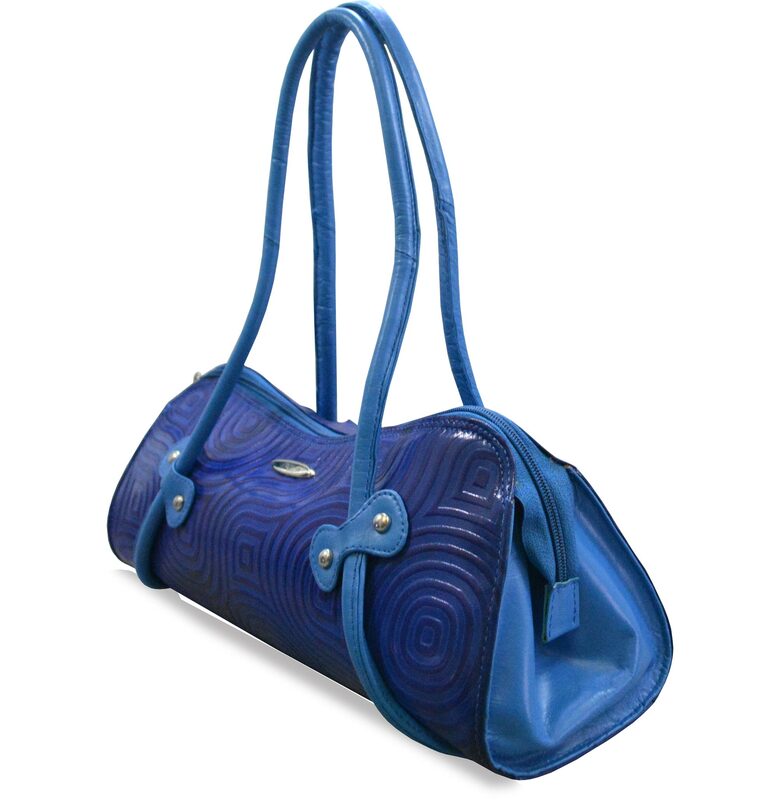 Also included is a back wall lining zipper compartment.Slip compartment for mobile.